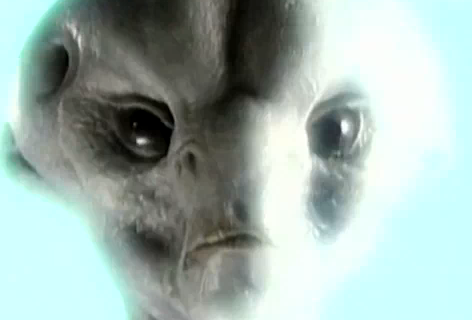 There is alot of belief that ancient human cultures and civilizations have made contact with aliens – or vice versa. In particular, the mayan culture is believed to have had alien contact / communication. In addition to mayans, there are many stories about aliens contacting the Greeks, Aztecs, Sumerians, and Incas…and there is associated evidence which backs this up. In reference to the mayans, many researchers point to etchings in stone at the sites of many of the pyramids depicting what they believe to be “ancient astronauts”. More recently, there is reference to certain artifacts which were left behind. The video below claims to show these “newly discovered artificats” which claims to clearly show evidence that the mayans has some connection with extra-terrestrial life. It is also worth noting that even the minister of tourism of the state of Campeche – Luis Augusto Garcia Rosado – is on record and quotes as saying that there is evidence which shows the connection between the mayans and “extraterrestrials. He also refers to “landing pads in the jungle that are 3,000 years old”.